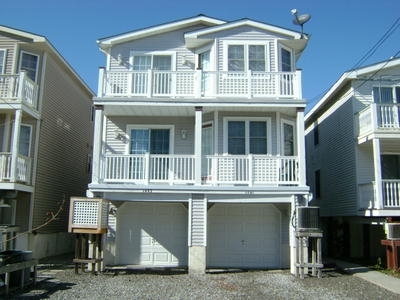 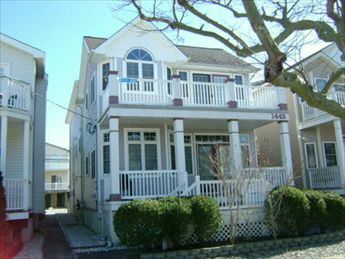 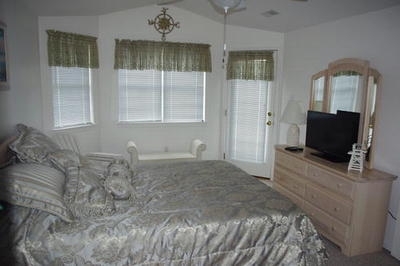 This second floor home in a quiet, convenient location is just steps to the beach, boardwalk, downtown shopping, and some really great food. 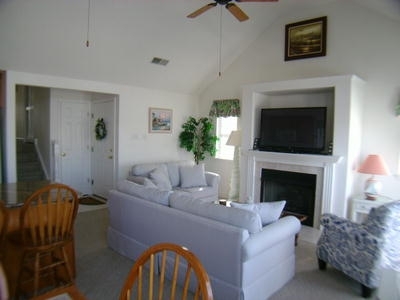 Park your car in the garage and/or off street parking and relax. 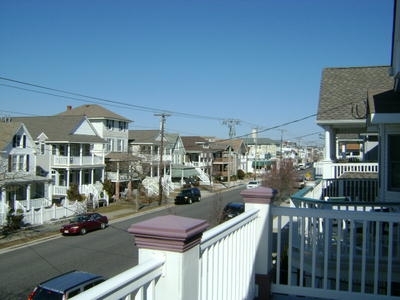 Enjoy morning walks on the beach or boardwalk, take a quick stroll to a local bistro, or indulge in some late night ice cream. 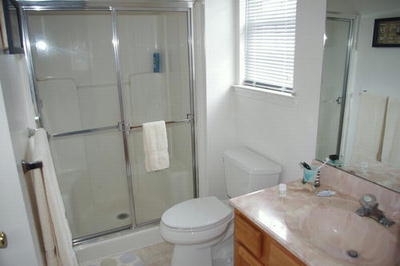 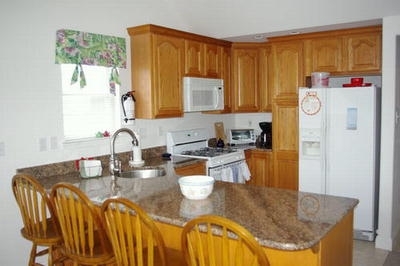 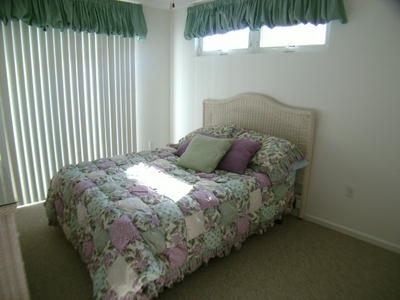 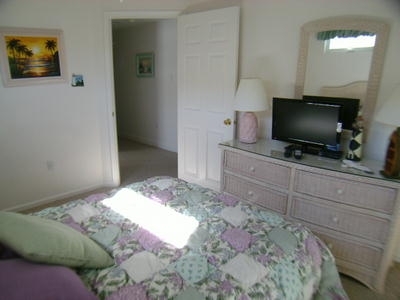 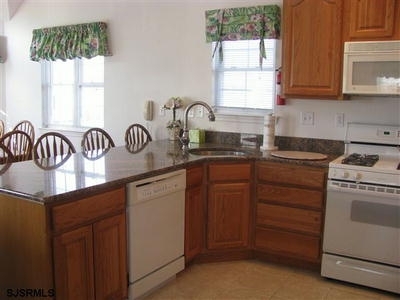 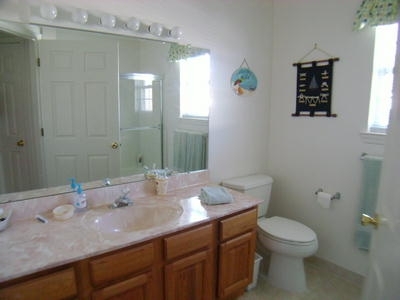 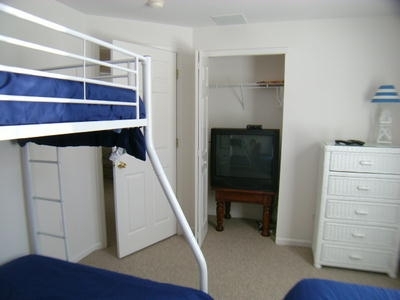 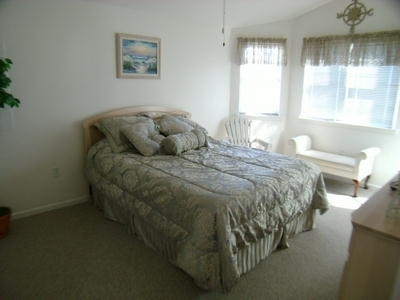 This beautiful rental unit is in pristine condition for your family s comfort and enjoyment. 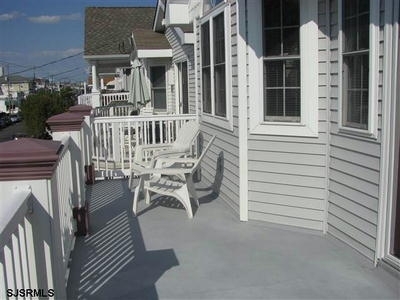 Two furnished decks provide the perfect setting for your morning coffee or an evening nightcap. 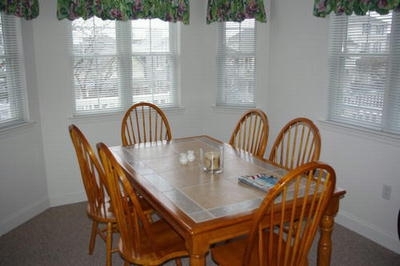 Dining seating for 10 and beds for eight plus a queen sleeper sofa make for a comfortable stay for your group. 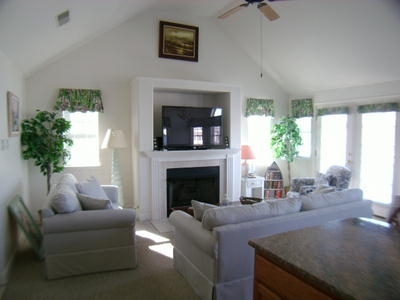 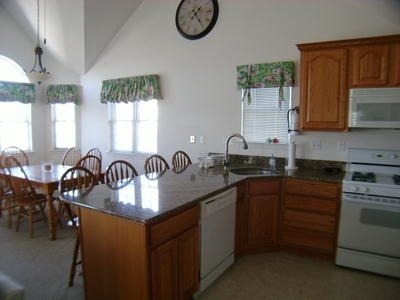 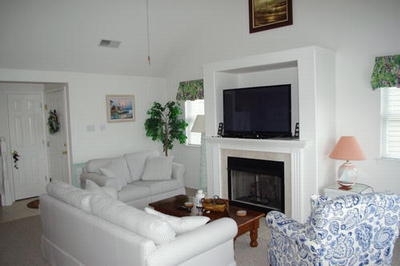 Several beach chairs, an enclosed shower with hot water and dressing area, along with ample storage is provided on the ground level in the garage.